We want to re-connect with you! Former staff and volunteers, Campus Life Club kids or anybody who was involved with Denver Area Youth For Christ in the past - We want to re-connect with you! Youth Guidance mini bikes, 10th grade boyfriends, 14 adopted teenagers, obvious questions with sarcastic responses, empty canoes that should have had kids in them, stolen hatchbacks, bank evacuations, THE CHAIR, blood curdling screams in the dark, Ken Davis' powerful story of jailhouse redemption and the love he found outside the bars. These are just some of the stories that makes DAYFC history rich and prove there is no place like YFC. It is always great to have fellowship and share with each other how God has continued to play an active role in our lives. YFC truly attracts unique and fun people. If you have been a part of Denver Area YFC in the past, we would love to hear from you! E-mail us here. 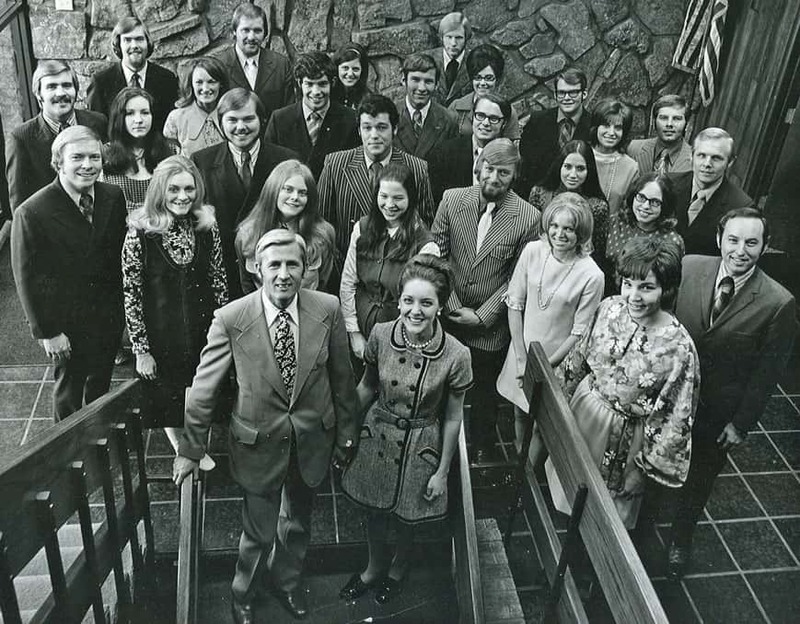 Also, be sure to join our YFC Denver Alumni Facebook Group to reconnect with old friends, see a whole bunch of old pictures and keep up to date on YFC Denver Alumni events.